Plants lose water through a process called transpiration which involves the evaporation of water from the leaves of the plant. 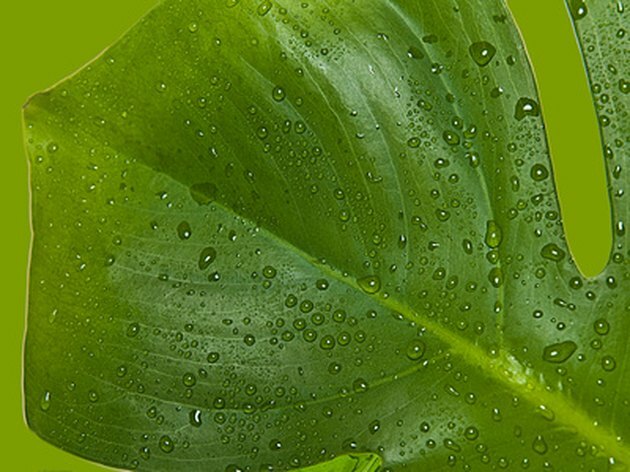 Transpiration is a part of the water cycle, but it also has benefits for the plant, such as assisting in photosynthesis. Every part of the plant is involved in transpiration at some point. Transpiration in plants is very much like perspiration in humans. Just as in humans, pores in the plant's leaves called stomata open up and allow water to escape. 99% of water that is absorbed by the roots of the plant is transpired, says Tracy Sterling of New Mexico State University. 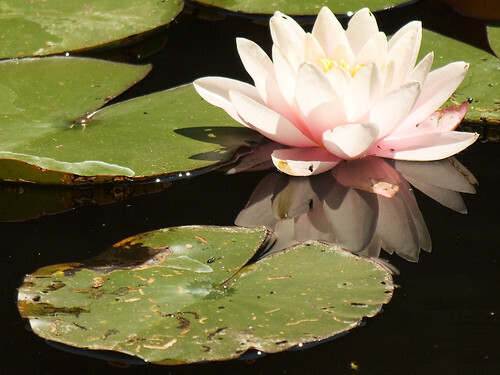 You are probably wondering why plants have not evolved so as to retain more of this water. Actually, some already have such as cacti! Other plants, however, continue to transpire because of the benefits. According to Sterling, the process of water turning into a vapor cools the plant. As water transpires and the roots replace it, the roots are also drawing in more nutrients from the soil. The presence of this water in the soil also provides support for the plant so that it does not fall over. Transpiration provides people with oxygen. 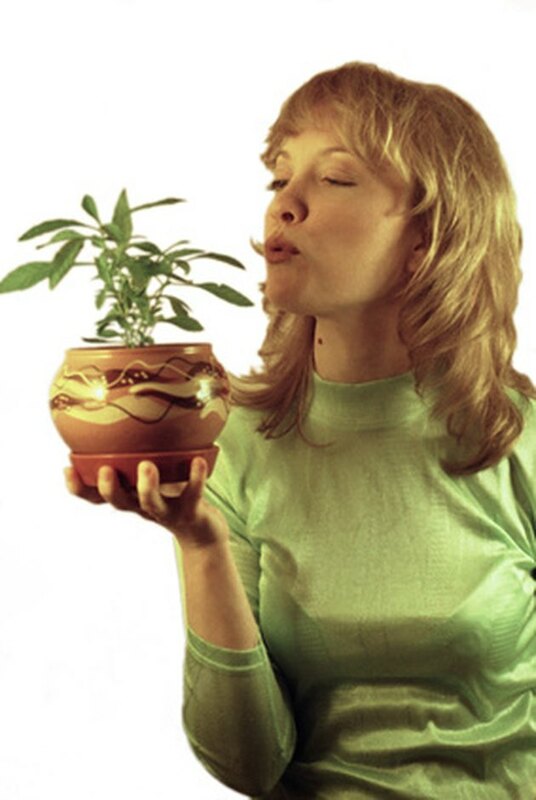 Most everyone knows that plants are responsible for creating the oxygen that you breathe. What many do not know is that the plant exchanges these gases through the process of transpiration! When the stomata open to release water onto the surface of the plant, carbon dioxide (CO2) enters and oxygen exits. The plant requires CO2 for the process of photosynthesis in which the plant uses energy from the sun. Water is first absorbed through the very tip of the root. Next water moves either between the cell membranes, or directly through cells of the plant. Eventually it reaches an area called the endodermis, as stated by Sterling. The endodermis works similar to a paper towel soaking the water upward. Once it crosses this area, it is in what is commonly known as the stem of the plant. This area moves water rapidly toward the plant's leaves. At this point, stomata react to environmental cues and release water to the surface of the leaf, where it evaporates. Carrie Fitch began writing for eHow and Answerbag in 2010, focusing on topics such as education, pets and English. She now teaches high school English in Kentucky. Fitch holds a Bachelor of Arts in secondary education with a concentration in English from Morehead State University.